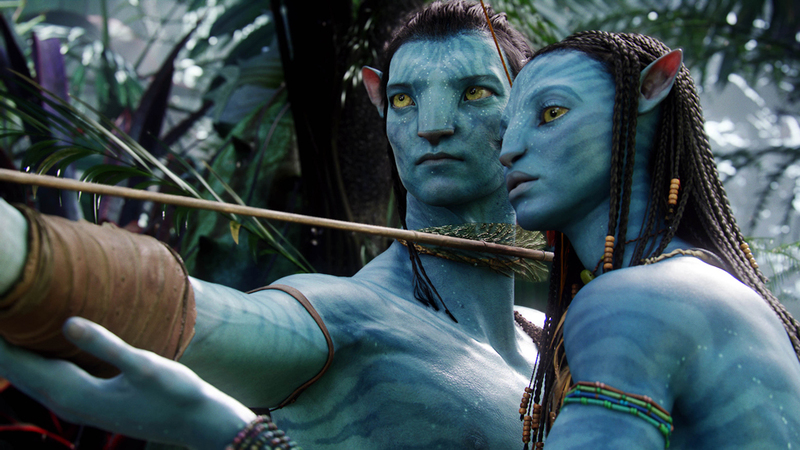 James Cameron’s Avatar released in 2009 went on to become the world’s highest grossing film with over $2.7 billion in global box office collections. 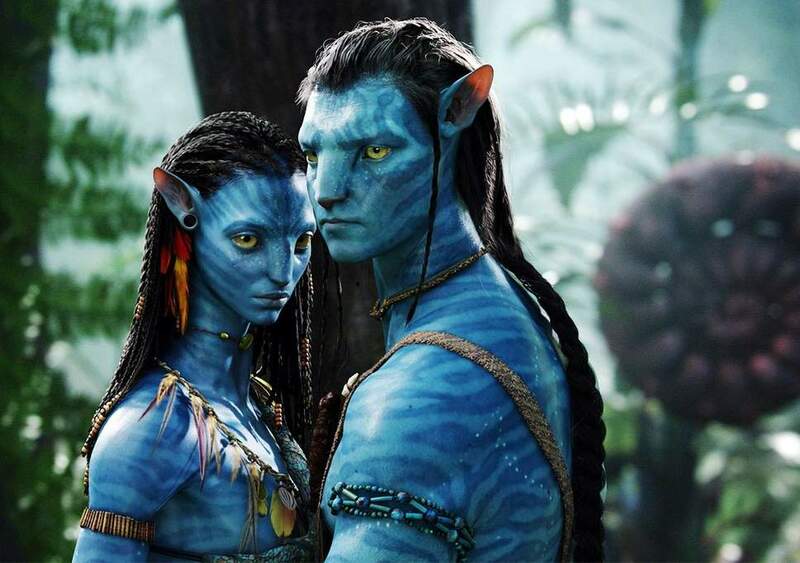 The epic science fiction action film, which starred Sam Worthington, Zoe Saldana, Stephen Lang, Michelle Rodriguez, and Sigourney Weaver in lead roles was announced to be getting four sequels starting with Avatar 2 hitting screens on December December 18, 2020. With Titanic heroine joining Avatar 2, the titles for the sequels - Avatar 2, Avatar 3, Avatar 4 and Avatar 5 - were recently leaked and addressed by James Cameron at the premiere of his latest production venture, Alita: Battle Angel. The leaked titles for the next four sequels in development include: Avatar 2 - The Way of Water, Avatar 3 - The Seed Bearer, Avatar 4 - The Tulkun Rider, and Avatar 5 - The Quest for Eywa. James Cameron revealed that the titles for all the four planned Avatar sequels are indeed in consideration, but no final decisions have yet been made. 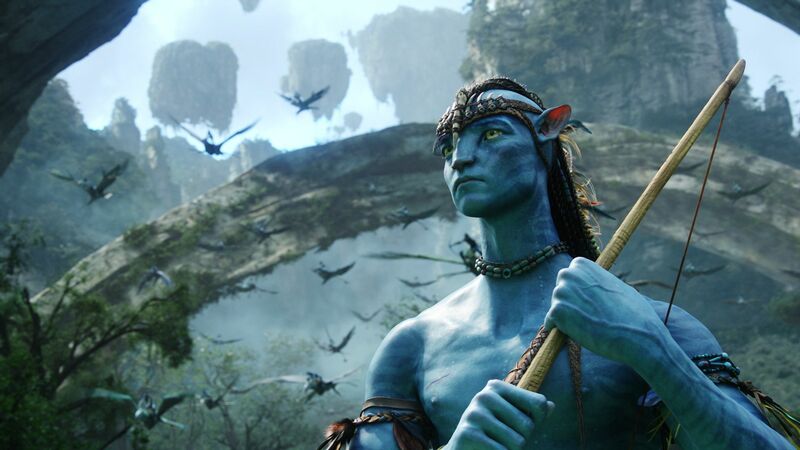 While Avatar 2 and Avatar 3 have been greenlit by the studios, release dates for Avatar 4 and Avatar 5 have not yet been announced and will decided only upon the box office results for the next two sequels.